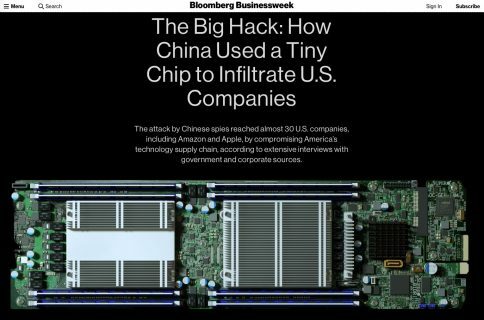 In case you thought computer hacking died with mid-1990’s thrillers like The Net or Hackers, think again. It seems like we’ve seen an uprise of digital deviants over the last few months. The group announced to the Twitter world over the weekend that they used an SQL injection to hack into Apple’s servers. 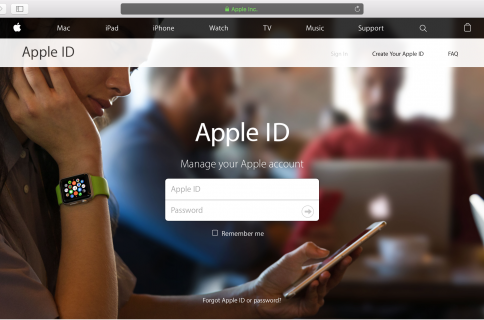 They say the exploit helped them snag usernames and passwords of several accounts from an Apple-run server (abs.apple.com). The tweet was accompanied with the hashtag #AntiSec, which is a hacking campaign that includes members of both Anonymous and the recently disbanded LulzSec. The message also stated that “Apple could be a target too,” but the group is currently busy elsewhere. As TUAW points out, this particular break-in wasn’t very damaging. The passwords that the group published online were still encrypted, and the server that was breached wasn’t related to Apple’s iTunes service or its staggering 200 million accounts. However, the news of the attack is still unsettling. With Apple’s iCloud launch looming, millions of people are on the verge of entrusting all kinds of personal information to the Cupertino company. 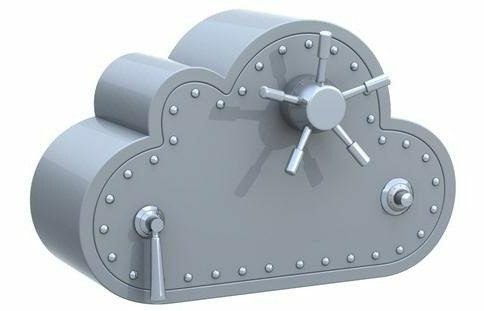 Do the recent attacks make you nervous about iCloud or your iTunes account?